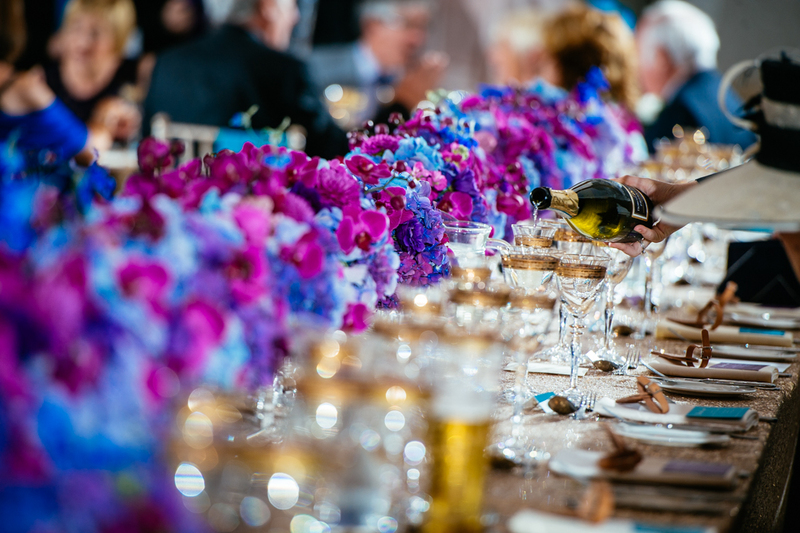 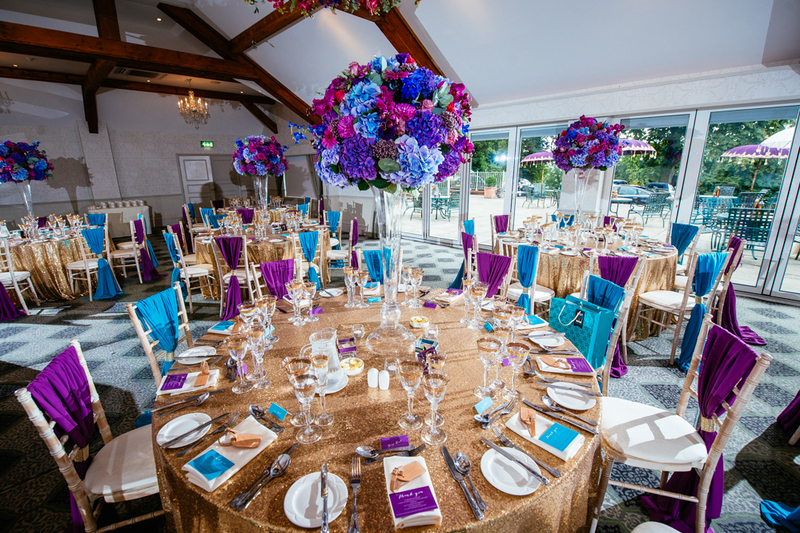 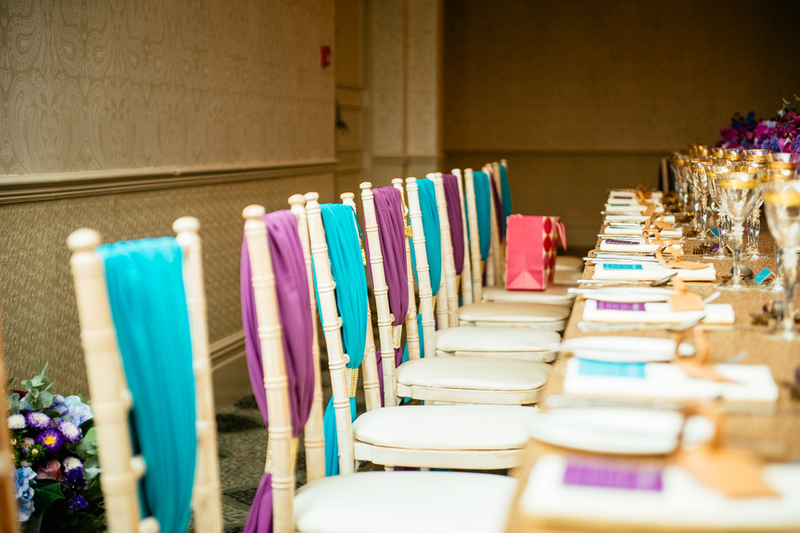 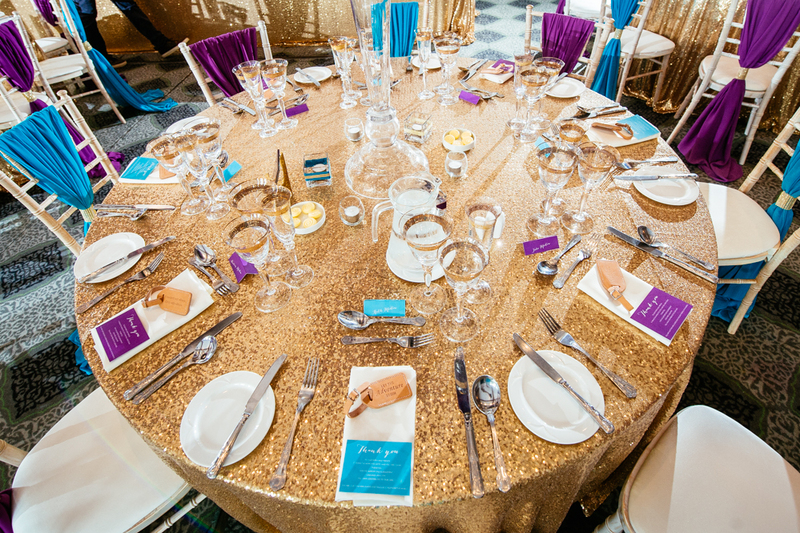 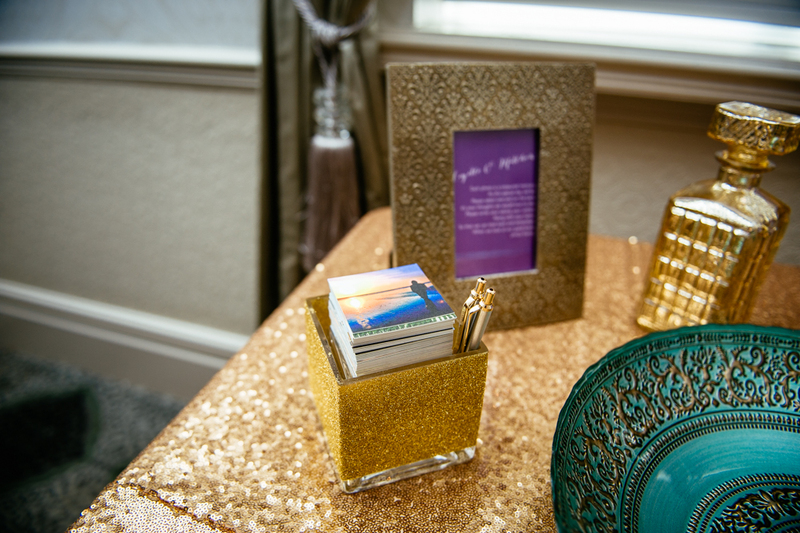 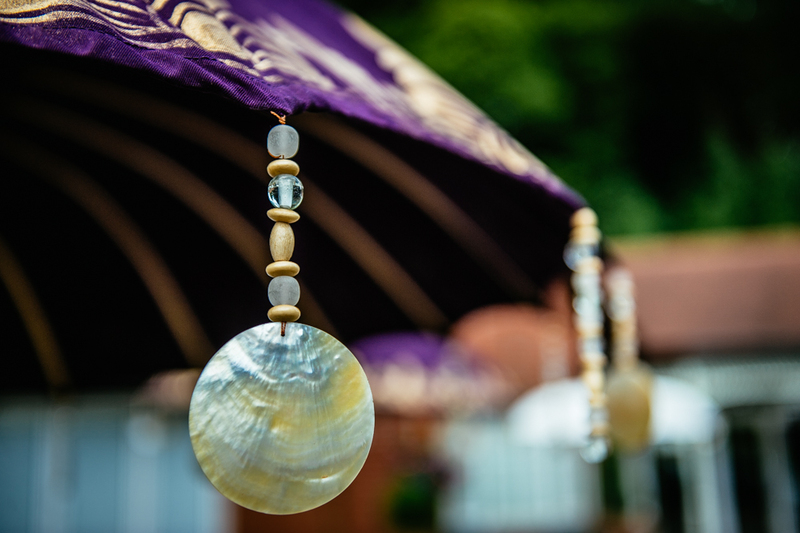 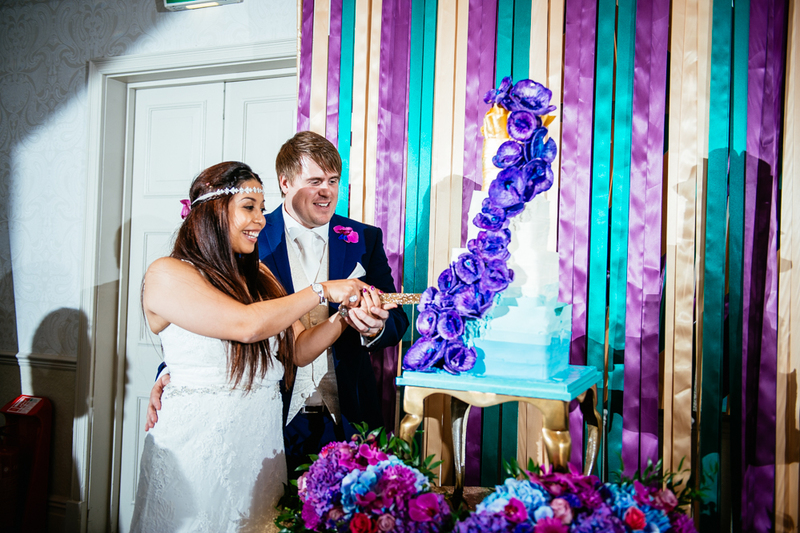 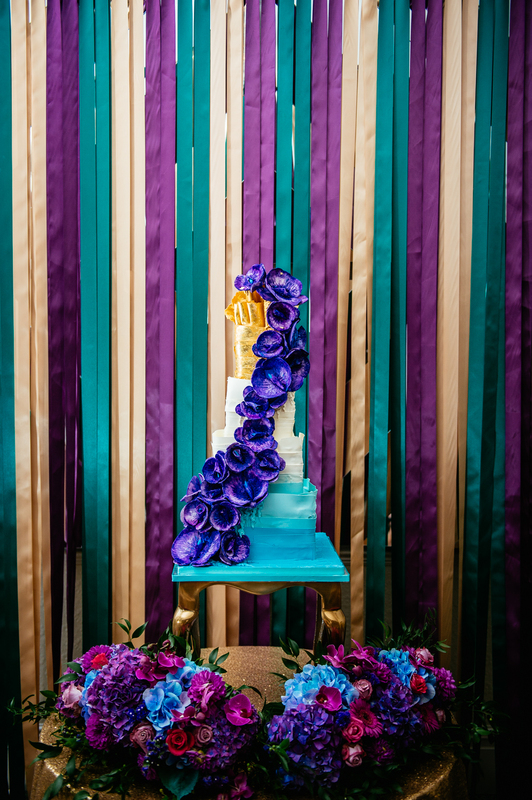 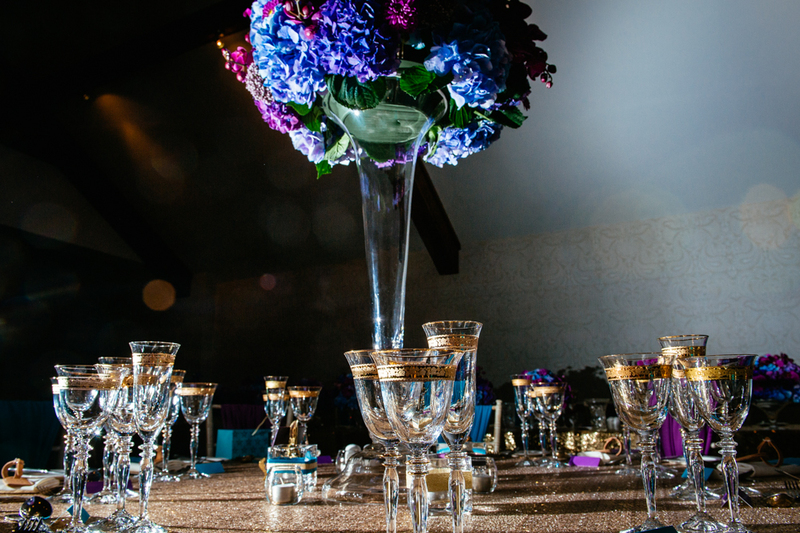 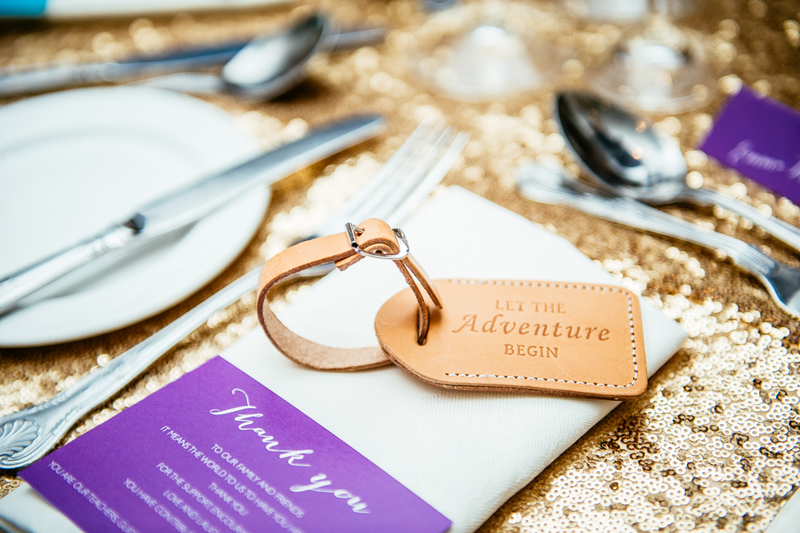 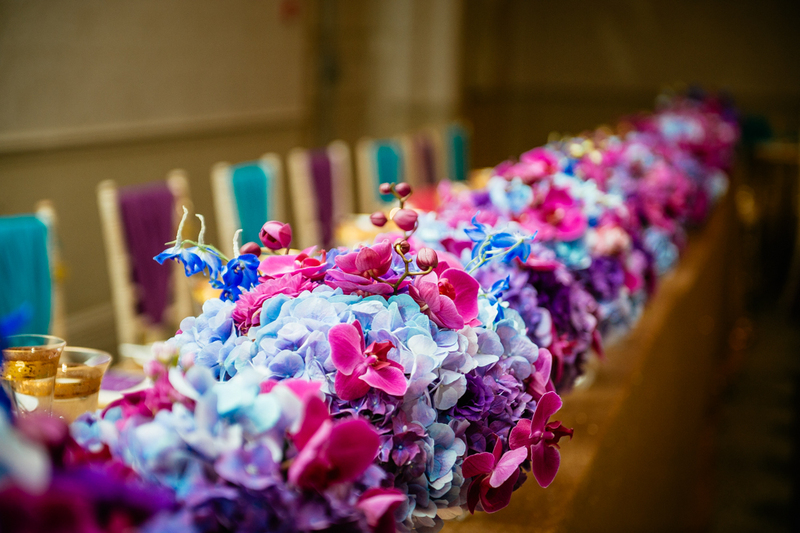 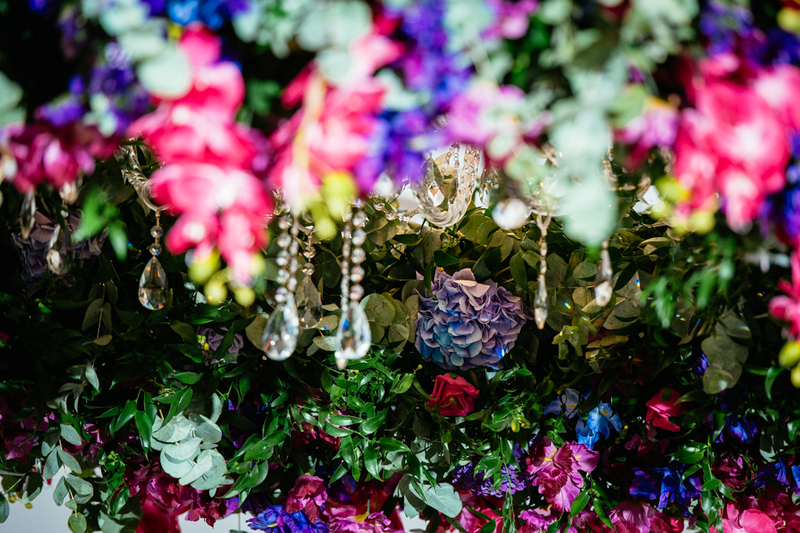 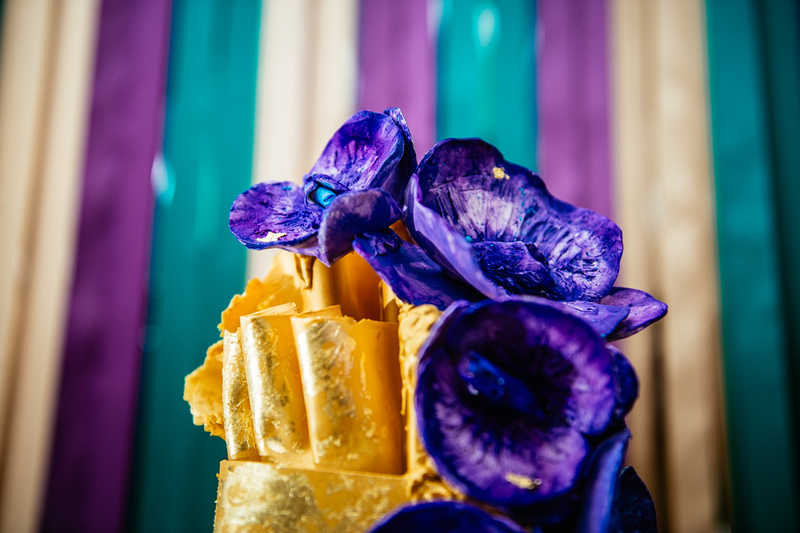 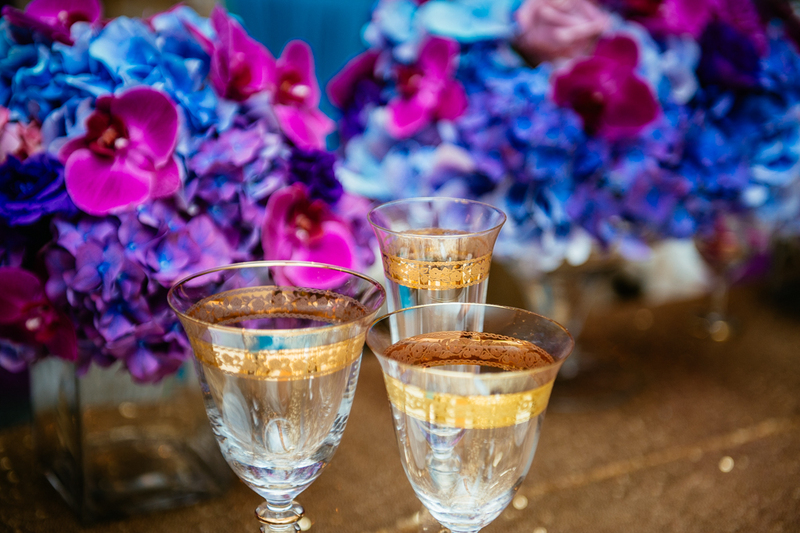 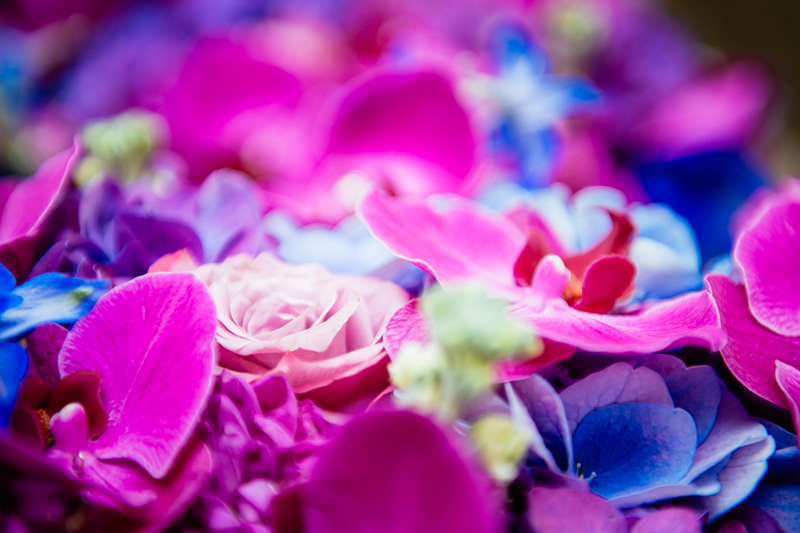 Stunning radiant orchid and pacific blues paired with gold sequin formed the base for this Moroccan inspired wedding. 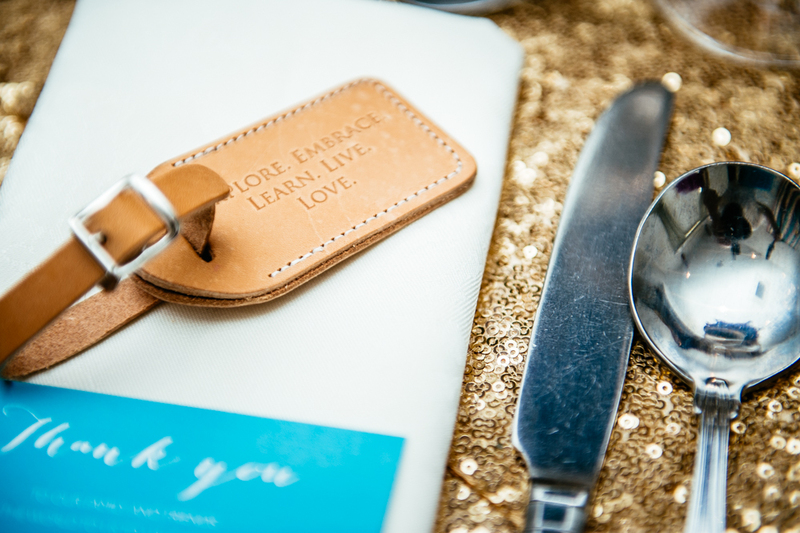 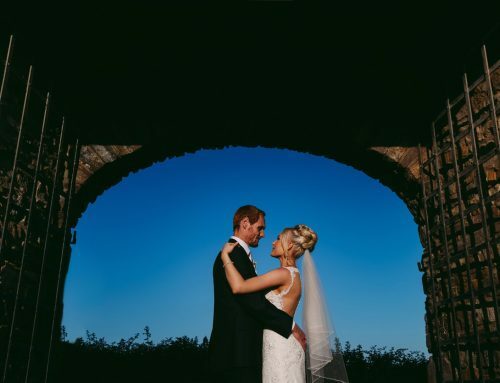 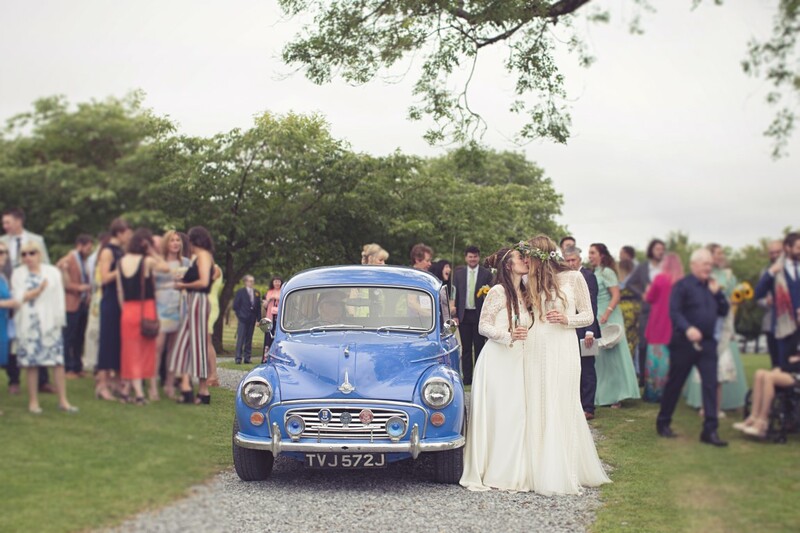 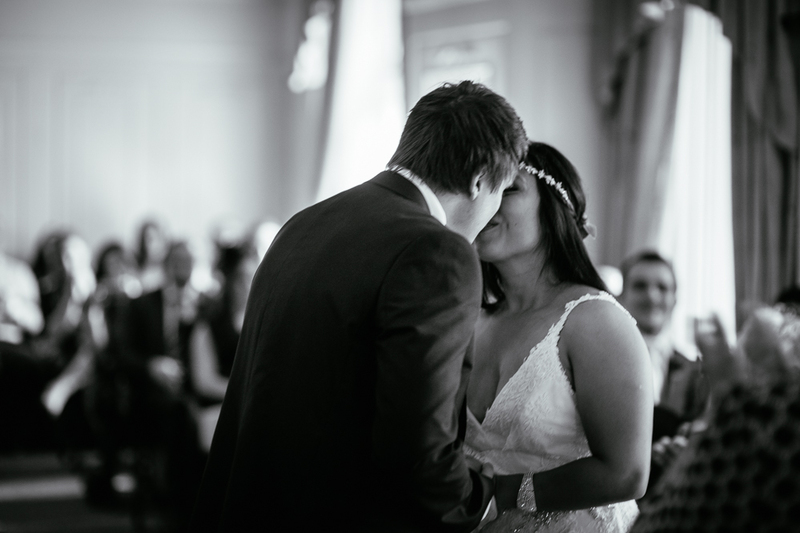 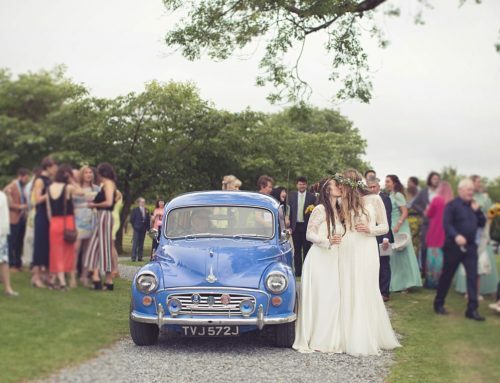 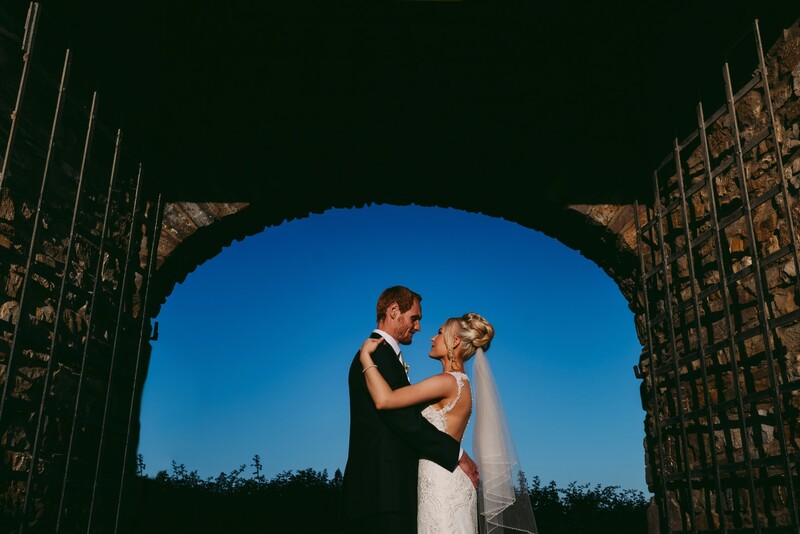 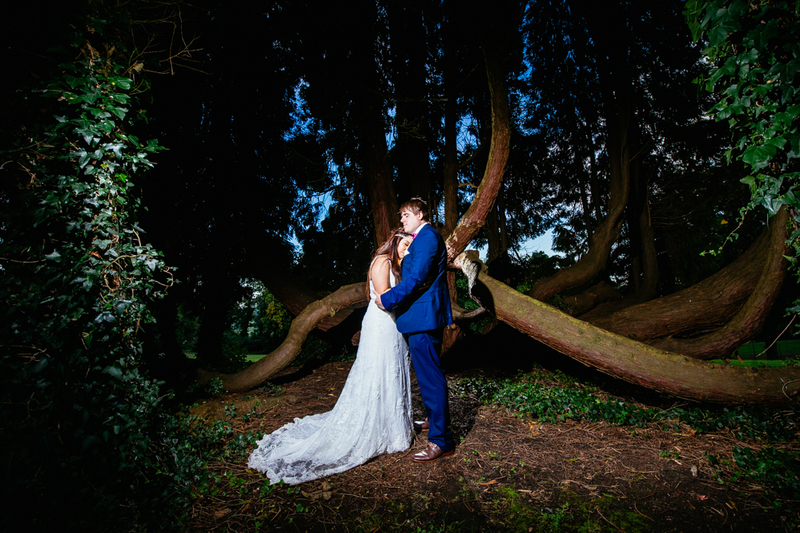 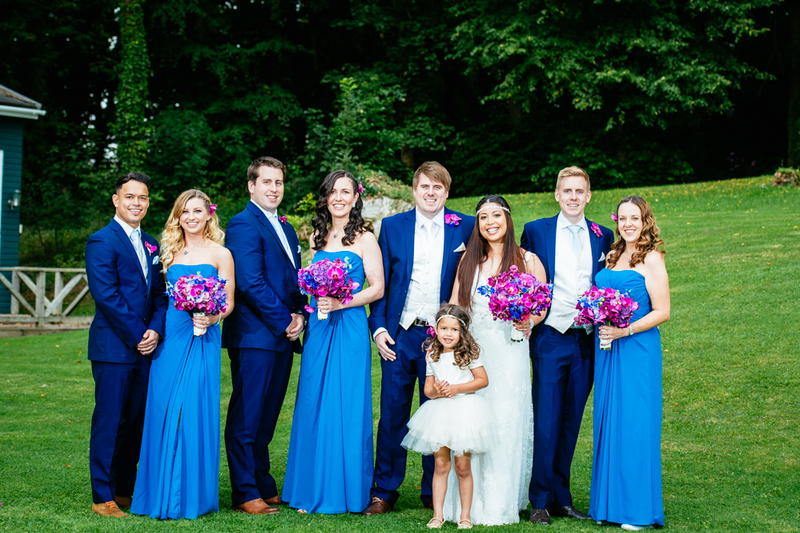 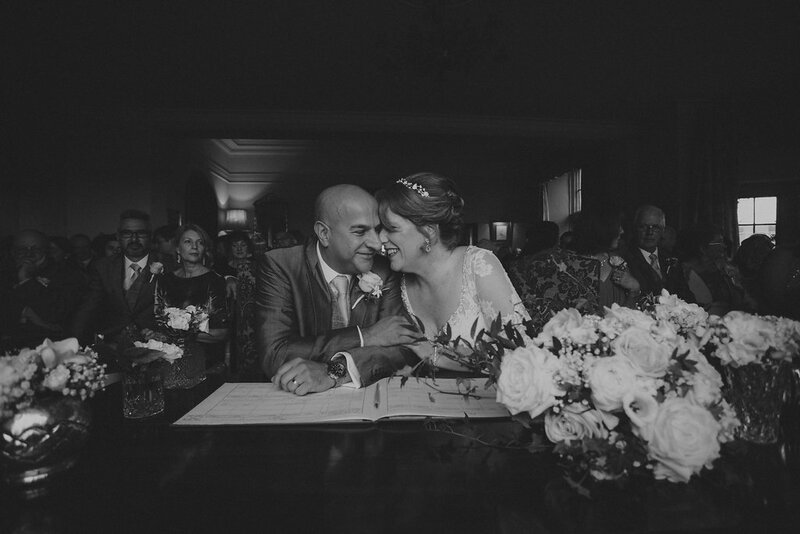 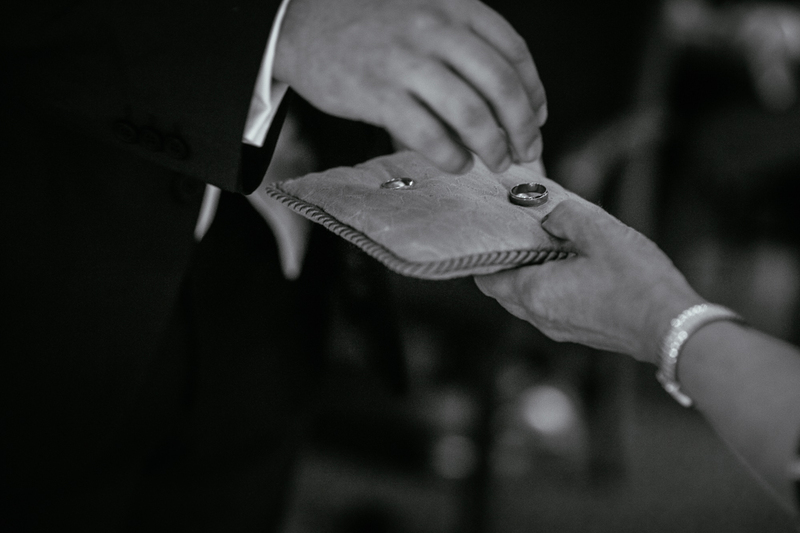 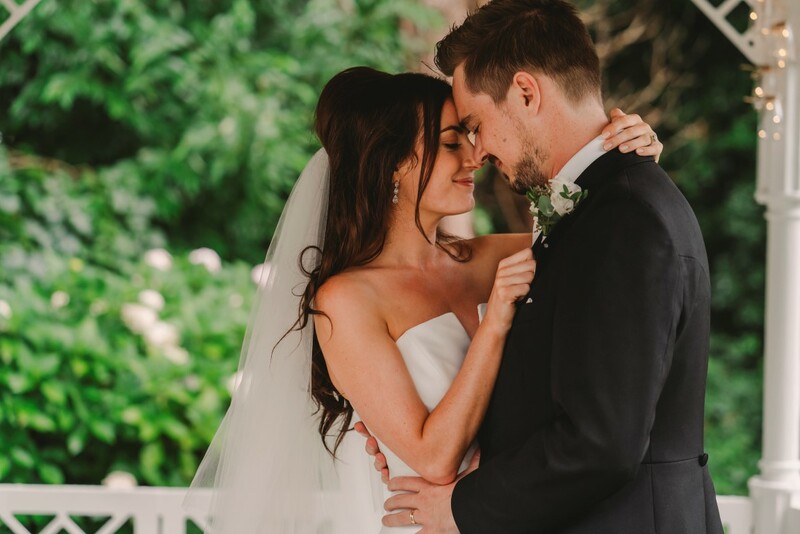 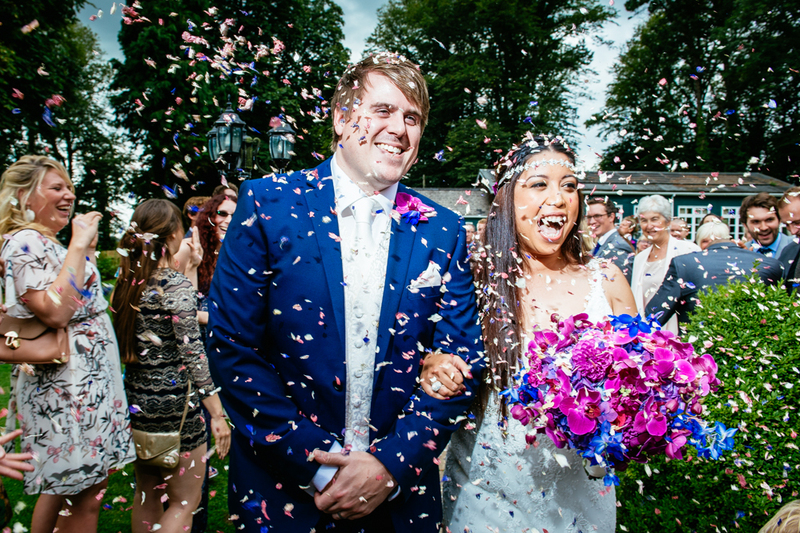 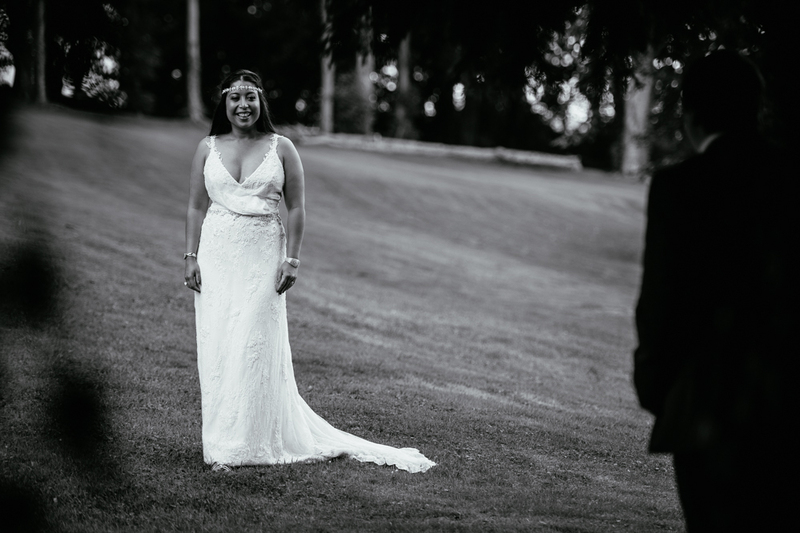 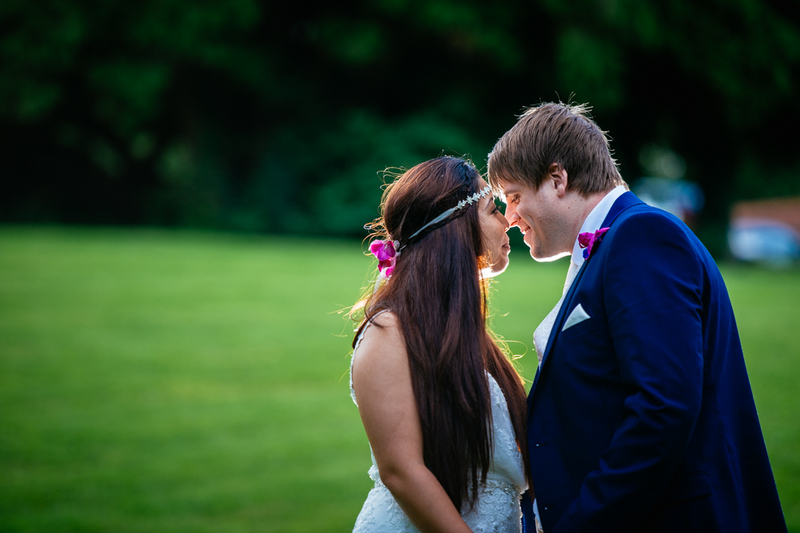 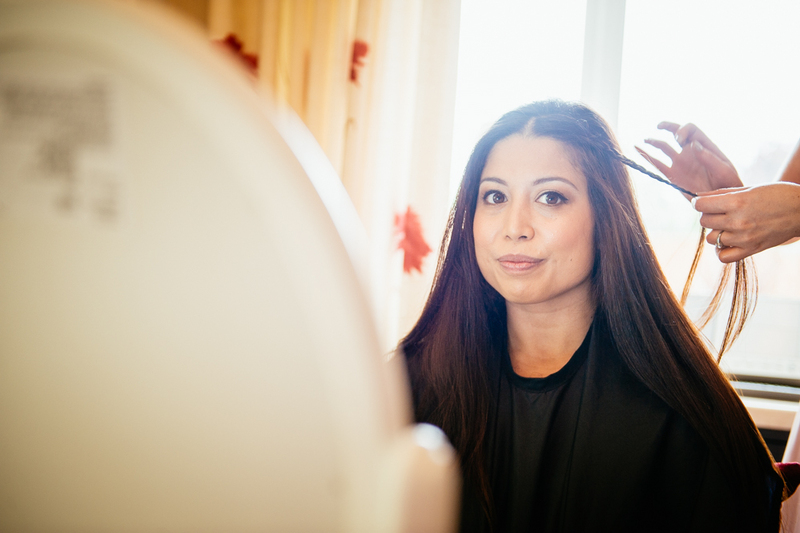 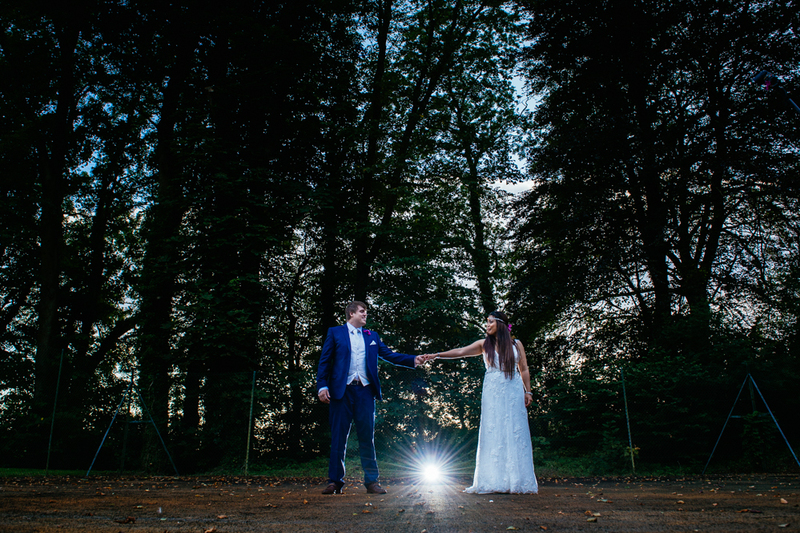 This intimate wedding was for 90 family and close friends at The Coed-Y-Mwstwr Hotel, Bridgend, South Wales. 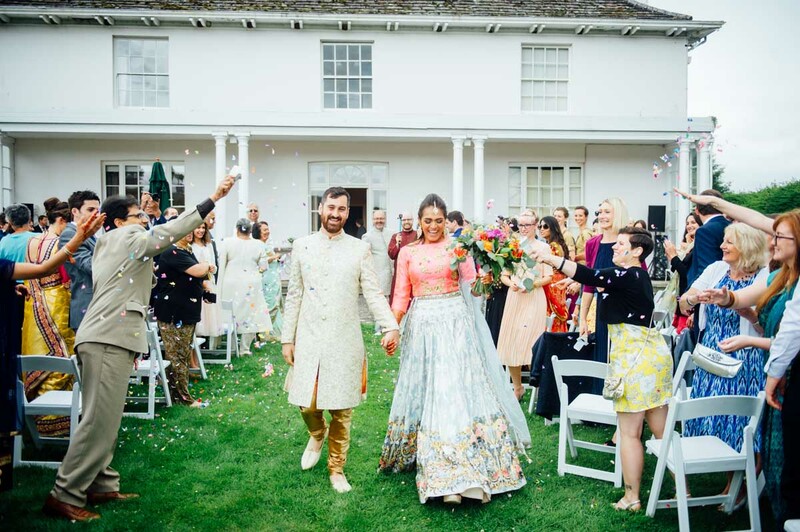 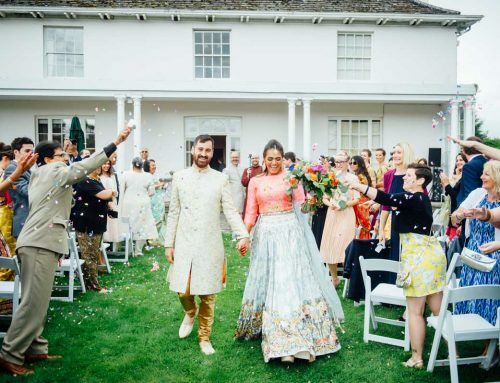 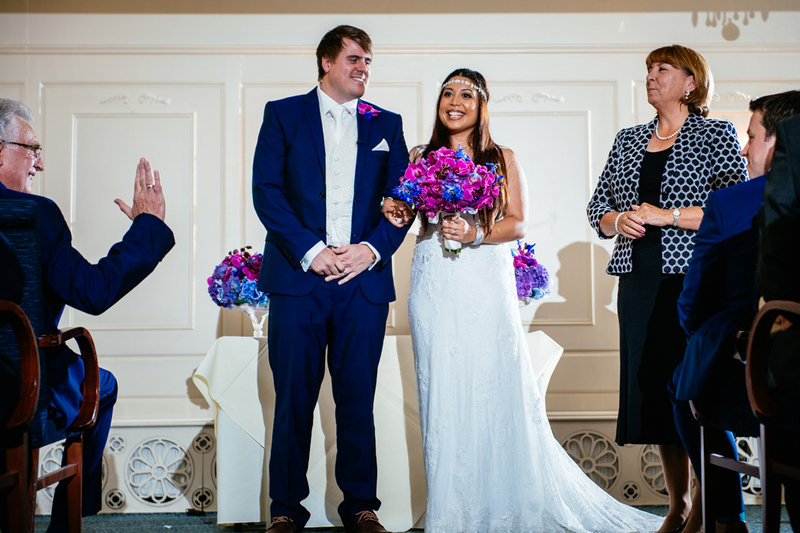 The couple live in Maidenhead but the Bride wanted to return to her home town of Bridgend to get married. 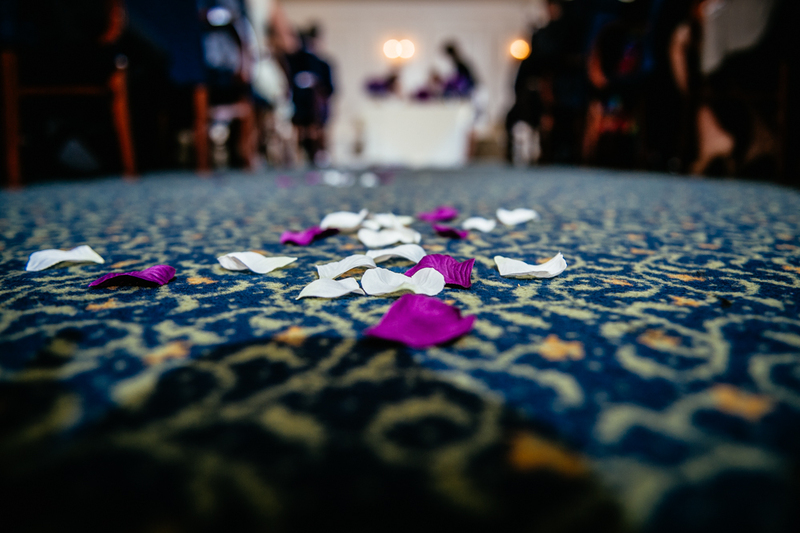 When they got in touch with our wedding planning team, the brief was “I don’t want a traditional white wedding”. 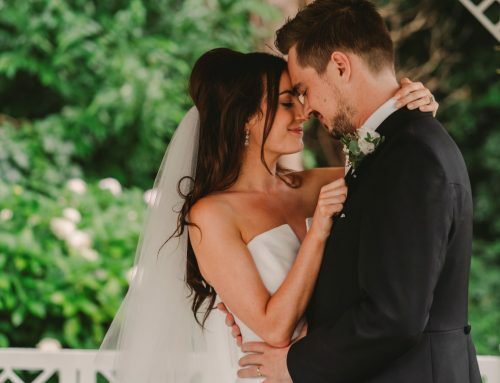 So we made sure it wasn’t! 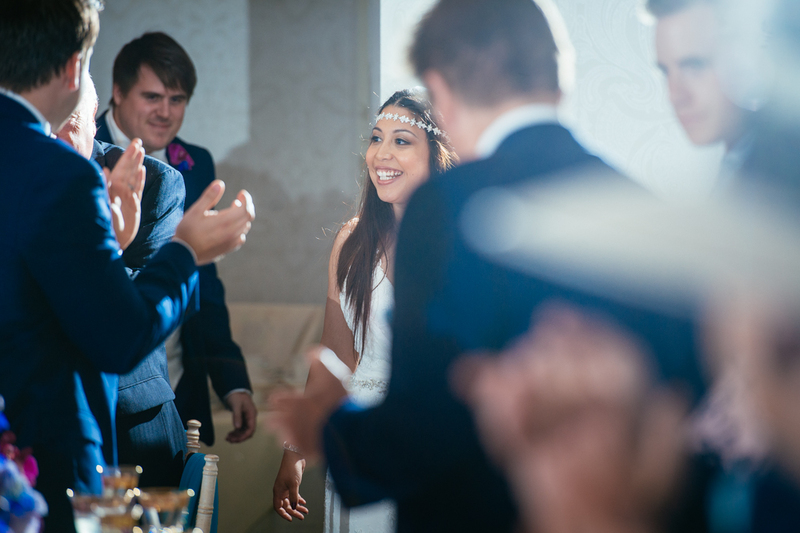 Everyone involved in their day made sure this was one to remember but The Bride’s Dad did something no-one will forget. 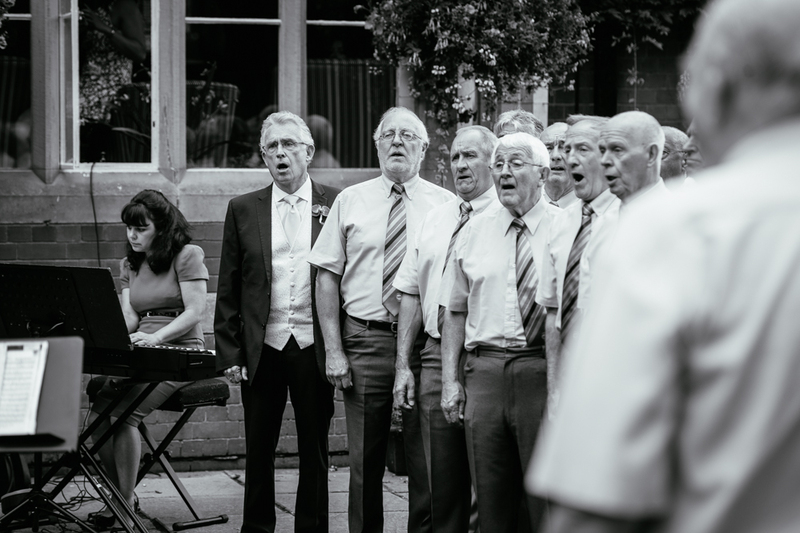 The Father of the Bride belongs to a Welsh male voice choir. 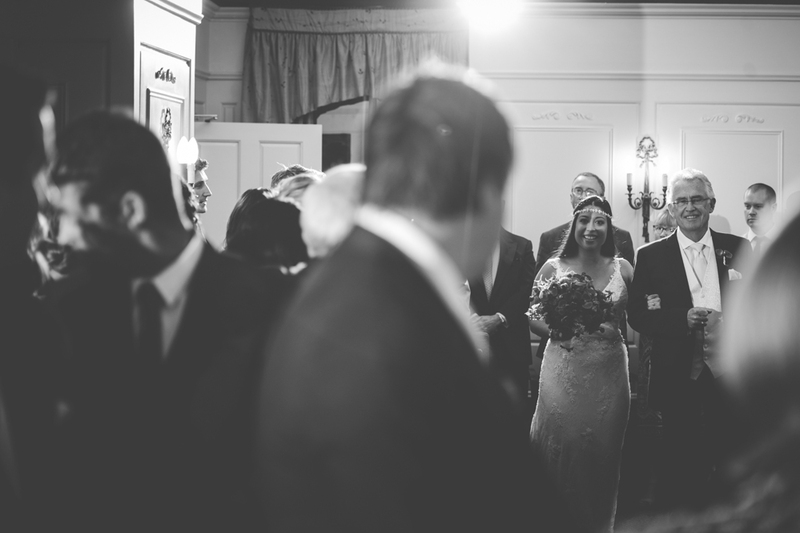 They were more than happy to sing before and after the wedding ceremony. 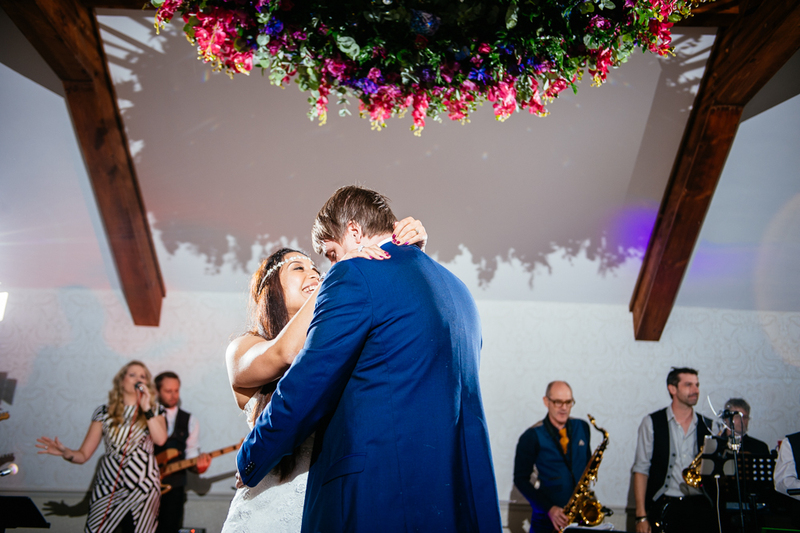 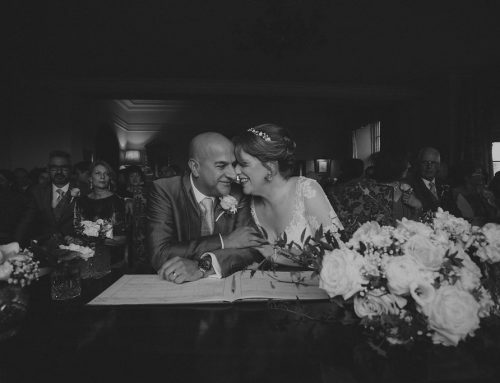 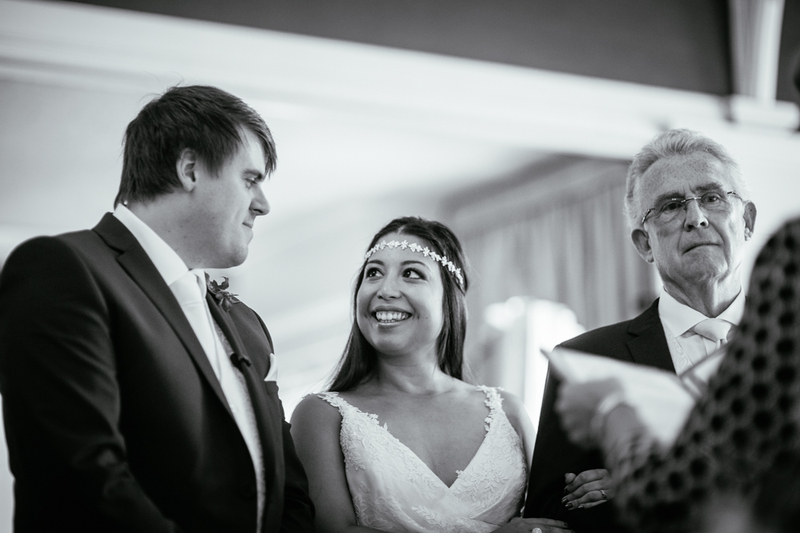 Matt & Loy were given the lovely surprise of her father joining the choir to perform a carefully rehearsed song dedicated to the new Mr & Mrs Coleman, there were plenty of tears! 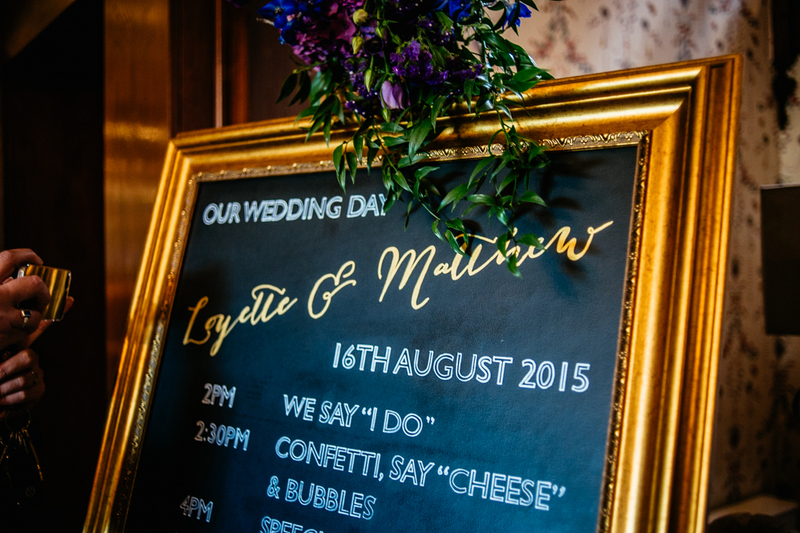 Each photograph is by kind permission of Loy & Matt and courtesy of the very talented Owen Mathias Photography. 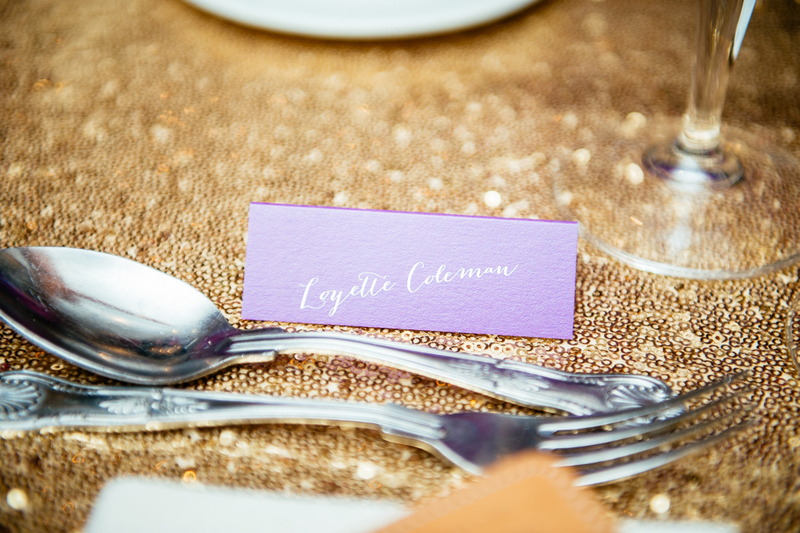 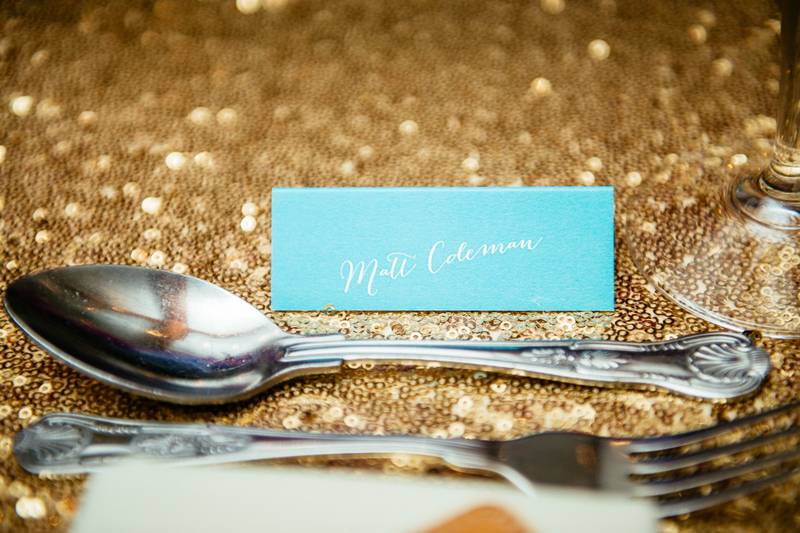 Congratulations to Loyette & Matt who became Mr & Mrs Coleman.x. 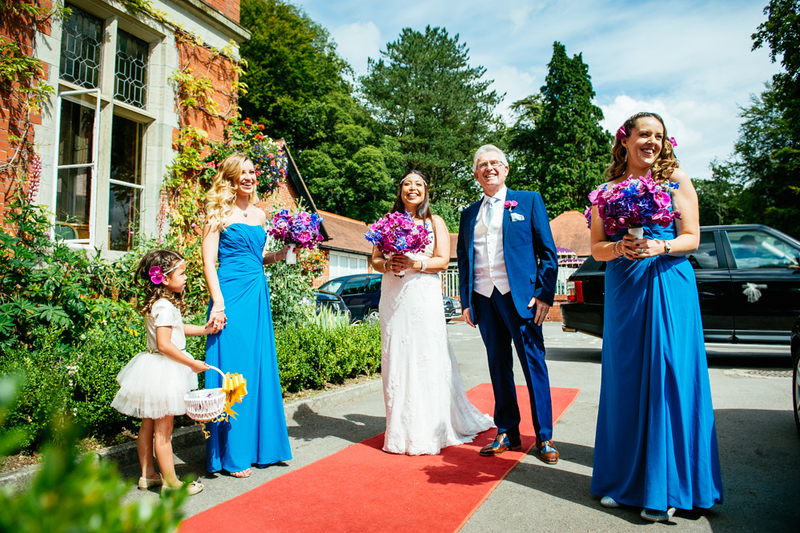 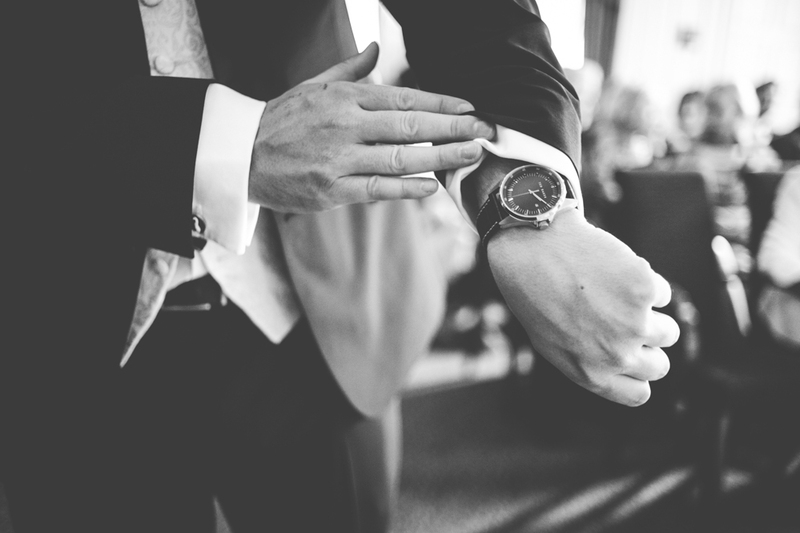 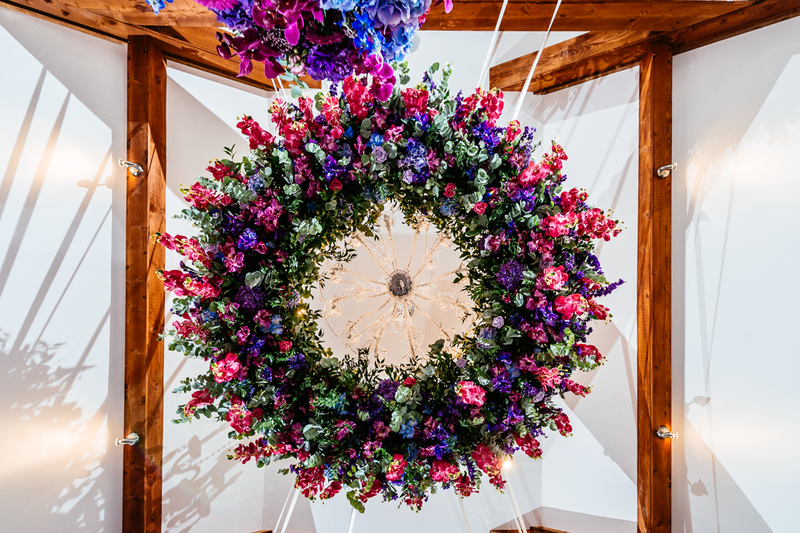 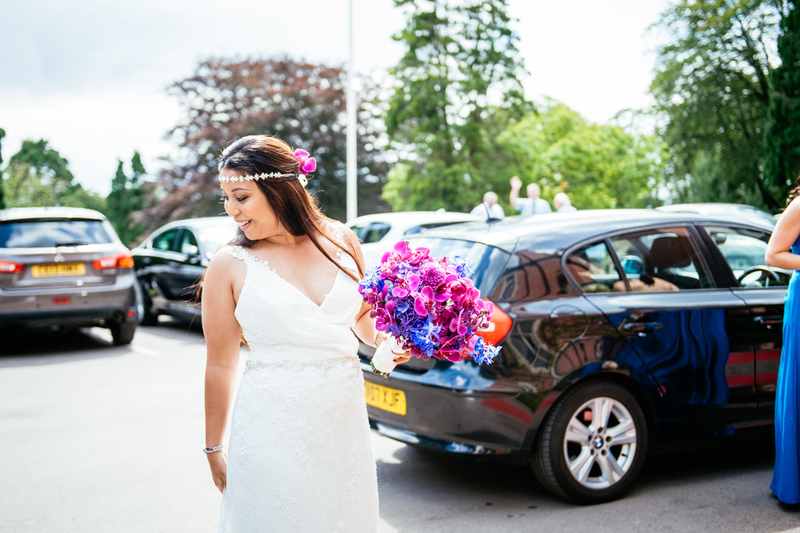 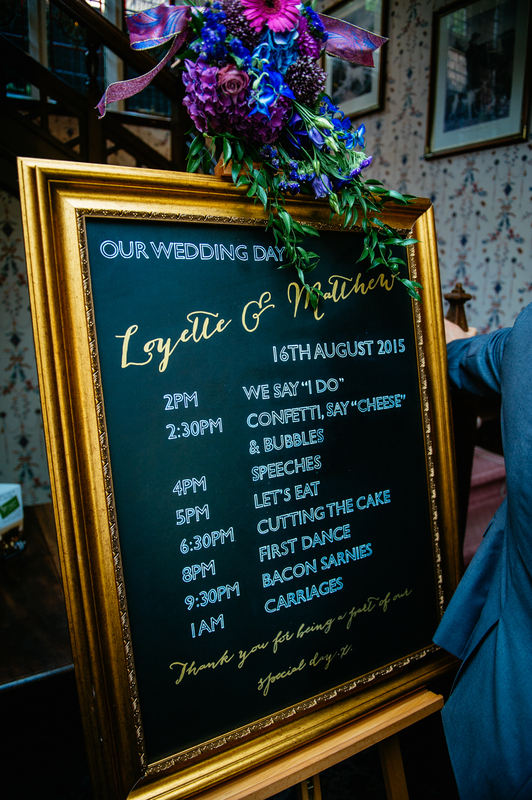 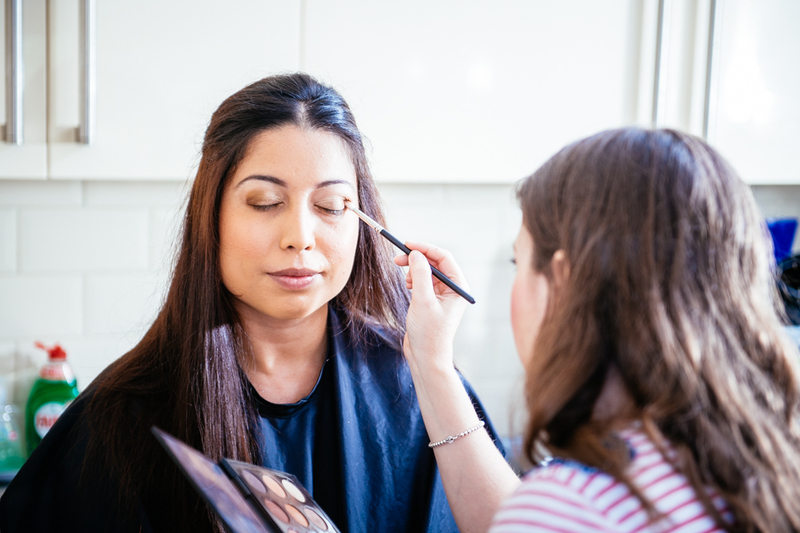 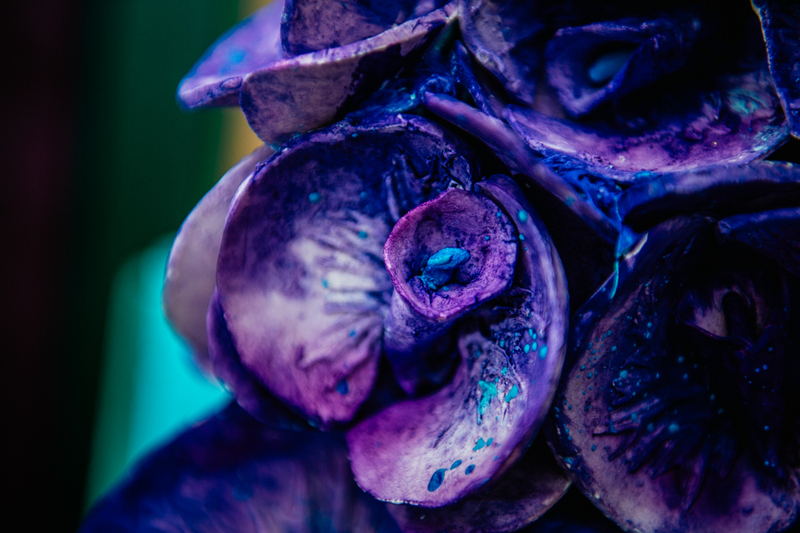 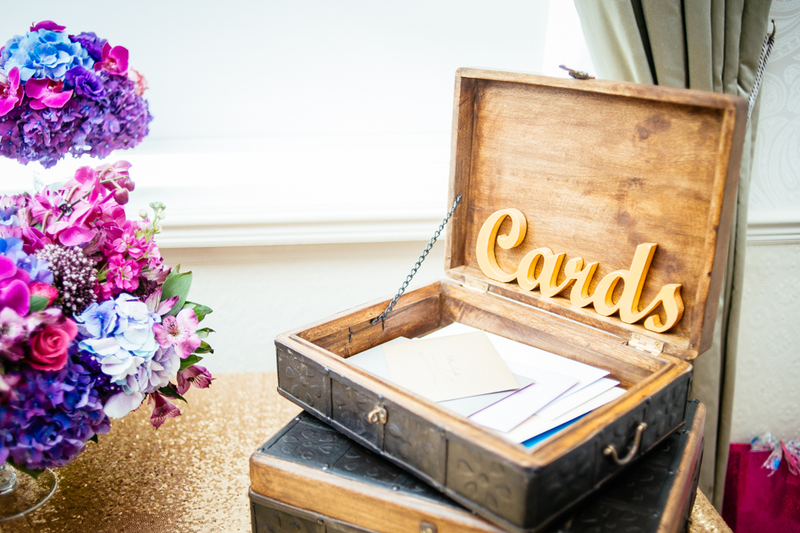 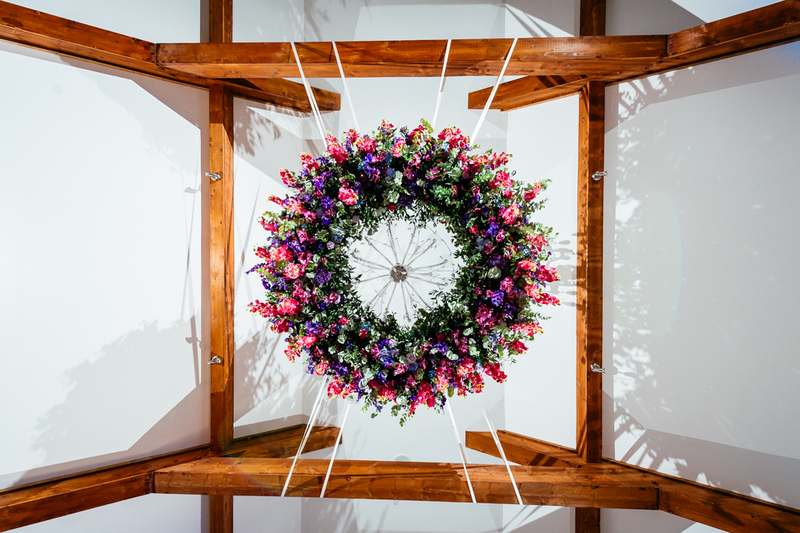 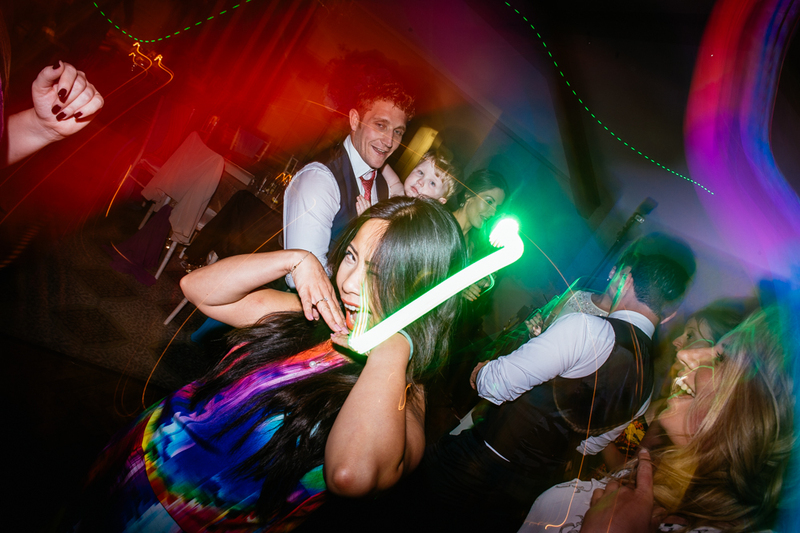 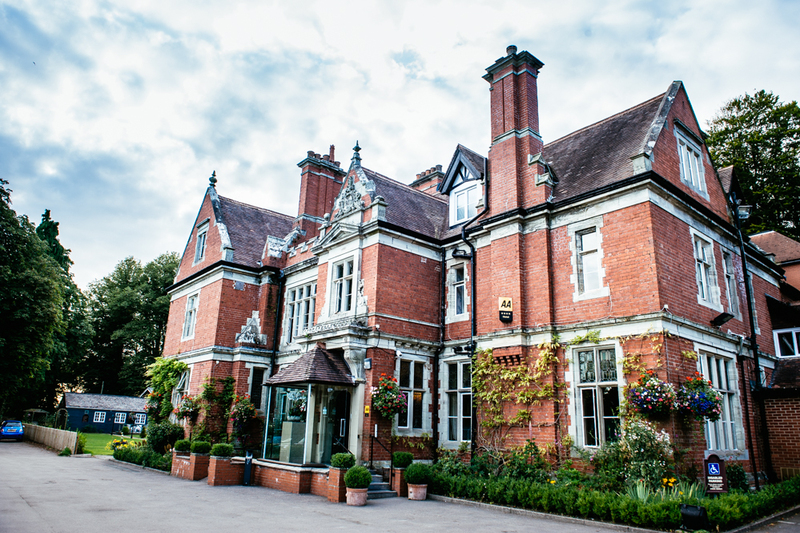 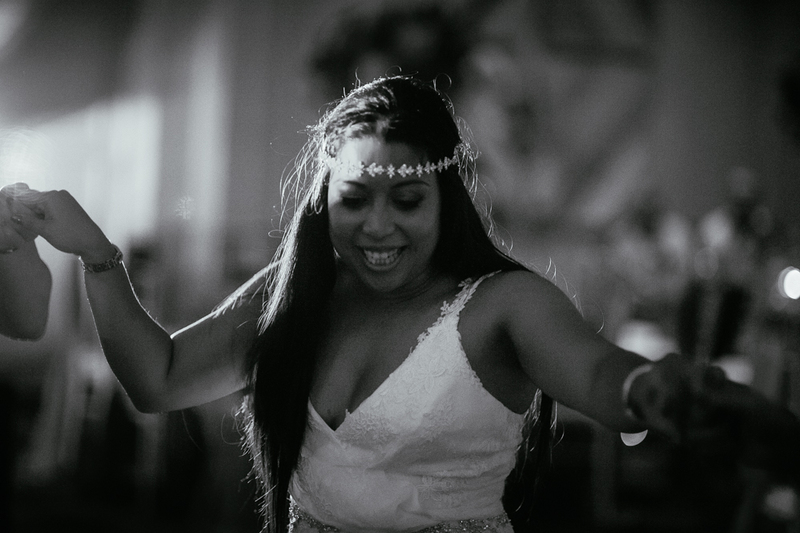 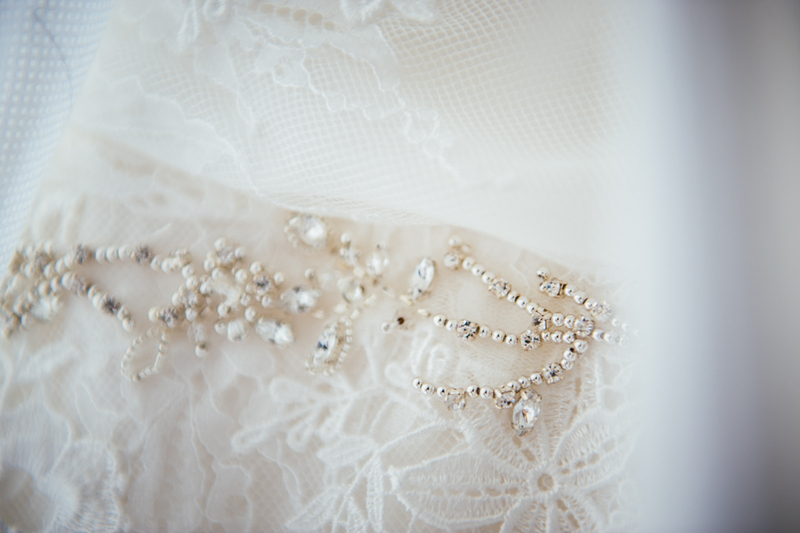 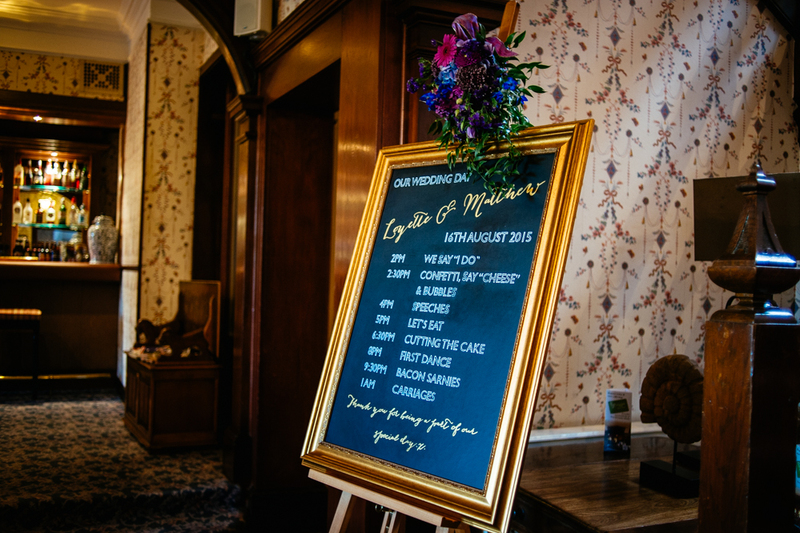 Gail2019-01-19T11:35:35+01:00September 29th, 2015|wedding planner|Comments Off on Loyette & Matt’s Wedding at Coed Y Mwstwr Hotel, Bridgend.